Download this picture pack. 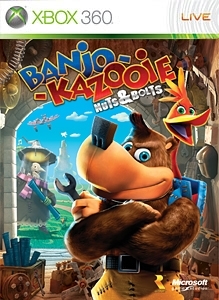 Banjo-Kazooie: Nuts & Bolts brings you the stars of the all new Banjo-Kazooie adventure; Banjo, Kazooie, Humba, Mumbo and L.O.G. There are no refunds for this item. For more information, see www.xbox.com/live/accounts.